HOUSTON (KTRK) -- A long-time caretaker faces charges accused of stealing half a million dollars worth of jewelry from a senior living facility. Rebecca Castaneda remained behind bars Tuesday night. Investigators say she stole the jewelry from the safe of a man she was caring for at The Forum at Memorial Woods. 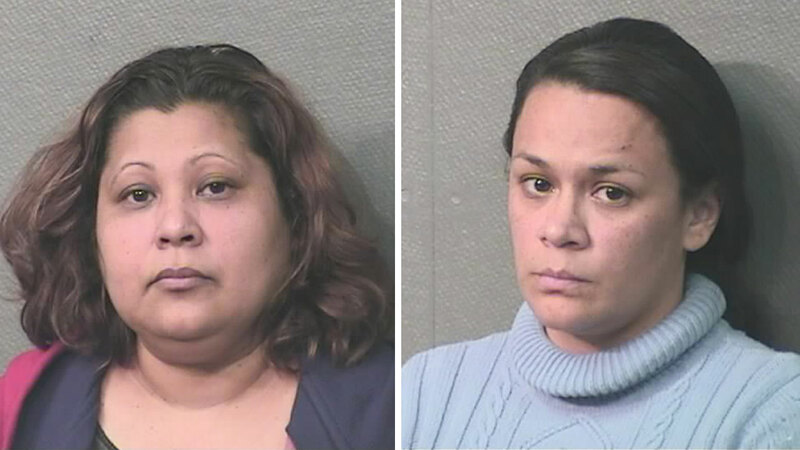 She allegedly then turned the jewelry over to housekeeper Silvia Cordova to sell to pawn shops. Police found nearly 50 pawn slips in Cordova's name. Only about $50,000 worth of stolen jewelry has been recovered. Both women now charged with felony theft.